On a brisk morning last Saturday, December 5, more than 100 Reynolds students, faculty and staff participated in a 5K run/walk sponsored by the West Richmond Rotary Club and Richmond’s Flying Squirrels baseball team. 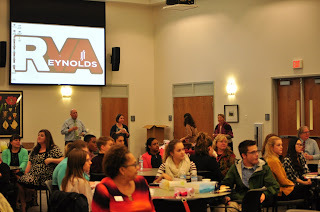 Dr. Rhodes was also proud to announce the Reynolds Library team won an award for the most creative team costume! 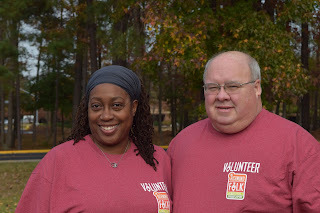 “I would also like to thank our College Board members (all Rotarians), Steve Baril and James Lane for running in the event and Fred Babik for working with me and other West Richmond Rotary Club members to organize and host the event,” added Rhodes. 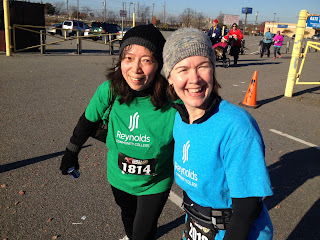 Way to Go Nutz Reynolds! Reynolds recently held a ceremony to welcome the college’s first class to its Honors Program. Students accepted into the Honors Program participate in more advanced, complex academic work based on four foundational pillars: critical thinking, independent research, interdisciplinary learning, and engagement. 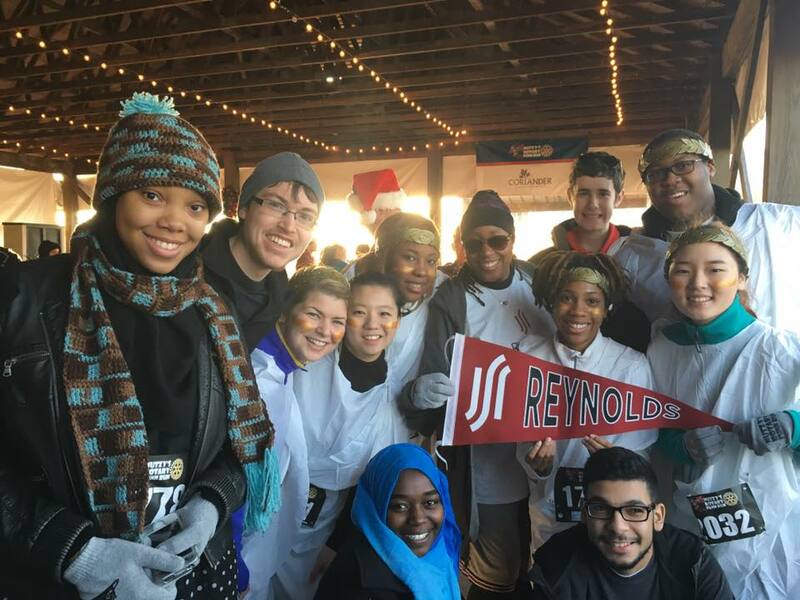 At the heart of the Reynolds Honors Program is its primary goal: to foster the sustained intellectual growth and personal development of students as they develop the confidence and skills necessary for continued academic and professional leadership. This program helps all students to enhance their critical thinking and communication skills, to identify clear educational and personal goals, and to pursue those goals with a sense of purpose and meaning. 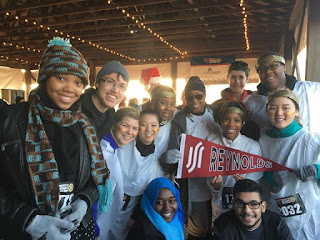 To find out more about the honors program, visit www.reynolds.edu/honors. Selected out of over 60 volunteers, Reynolds student Angela Graves was recently recognized by the Richmond Folk Festival as the 2015 Safety Escorts Top Volunteer. Angela currently serves as the president of the Reynolds Alpha Iota Beta Chapter of Phi Theta Kappa International Honor Society and is studying Information Technology. Congratulations Angela and great work! !